What does your skin need? Ask us about a free consultation. See how you can save on select services. 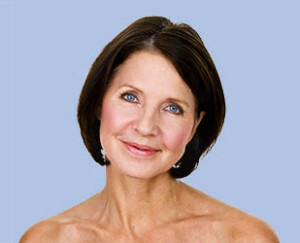 Check out our basic and advanced classes for skincare professionals. Your skin’s health and beauty is our passion. Making you feel relaxed, refreshed and rejuvenated is our promise. Since 1995, Reflections Laser & Wellness Center has been committed to treating clients with the utmost in care and training other professionals to do the same. We look forward to serving you and earning your trust. 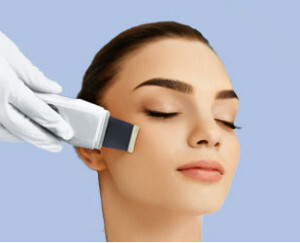 Select from an array of chemical peels to address your skin’s individual needs. Get superior results customized by our specialists using state-of-the-art lasers. Micro-needling, also known as Collagen Induction Therapy, is a cutting-edge, minimally invasive anti-aging and anti-wrinkling treatment that naturally rejuvenates the skin through regenerative healing. 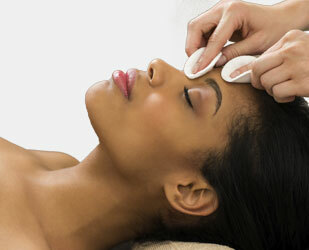 The therapy targets acne scars, stretch marks, cellulite and loose skin. 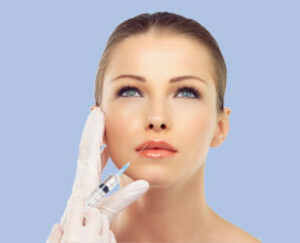 If you’re looking to reduce lines and wrinkles and achieve younger looking skin, injectables might be the way to go. 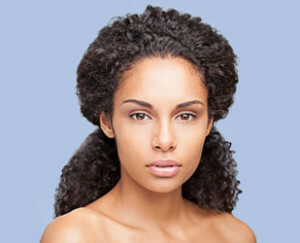 Electrolysis is the only approved method by the FDA for permanent removal of unwanted hair. At Reflections Laser & Wellness Center we provide quality treatments to people of all walks of life, with all different kinds of circumstances. 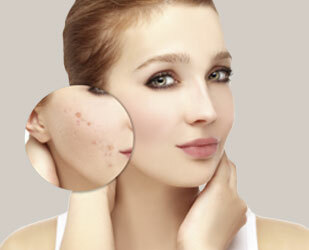 Reflections Laser & Wellness Center offers the ever popular Laser Whitening system! 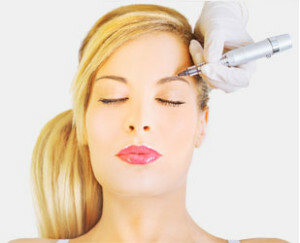 An alternative to chemical peels, these procedures treat your fine lines, wrinkles and pigmentation issues using a laser. Reflections offers an array of body treatments designed to nourish and smooth skin, energize the cells, shape and firm the body and eliminate toxins and impurities.